I have a Google news alert set for the phrase “social and emotional learning,” and my inbox has been exploding during the last month, with reports coming in from all over the country and around the world about public schools and districts placing a particular emphasis this year on social-emotional learning (SEL). Why? One reason, surely, is the strength of evidence rapidly accumulating in support of the value of SEL for enhancing students’ strengths in these areas, as well as in academic performance. 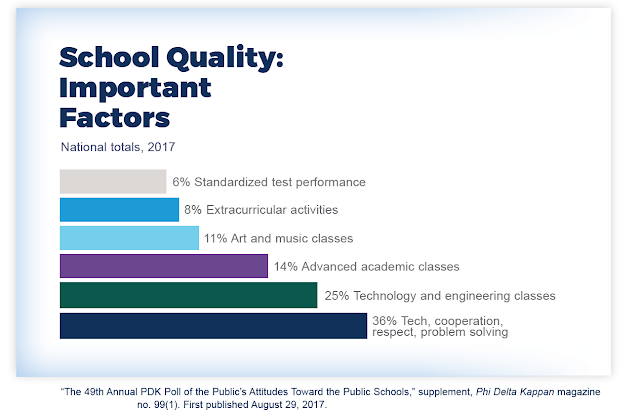 Meanwhile, 82% of the public said helping students develop these skills is extremely or very important—more than the importance of technology, arts and music classes, or extracurricular activities. No wonder so many schools are trumpeting new initiatives for social and emotional competencies. 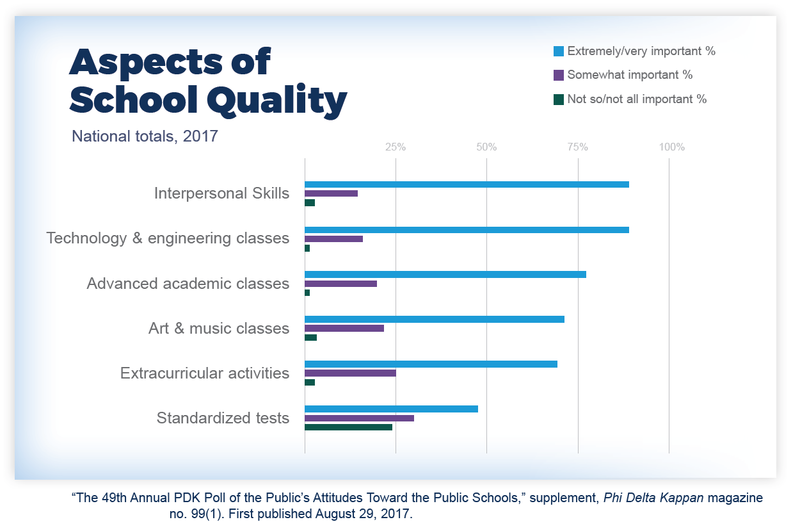 The public also wants schools to be accountable for building these interpersonal skills among students. 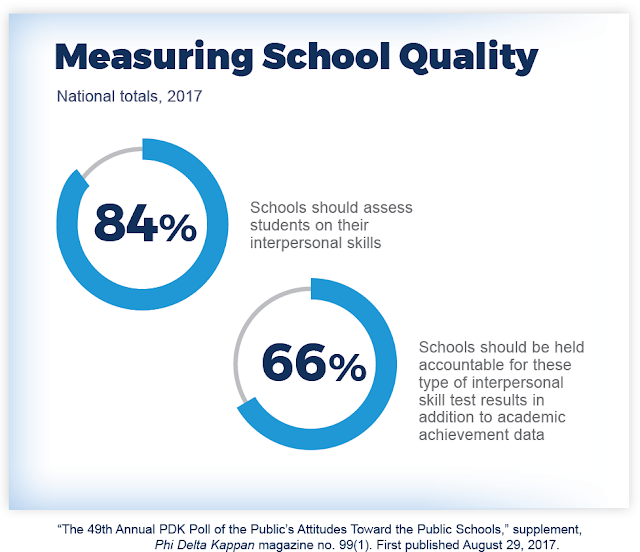 Eighty-four percent of public school parents say schools should assess students on their interpersonal skills, and two-thirds think schools and instructors should be held accountable for these test results, in addition to academic achievement data. PDK CEO Joshua Starr, a former superintendent of schools in Montgomery County, Maryland, says, “We’ve seen enough evidence to know the value of incorporating SEL into instruction and finding ways to measure it.” Yet he expresses some significant misgivings about leaping too quickly to employing SEL measures for accountability, despite the public demand for doing so, because the science is lagging. Starr is right to be cautious, correct to say that it is premature to use these measures to “evaluate teachers,” and spot-on in saying that school boards should “resist attempts to misuse a solid theory to support another purpose, much in the way that policymakers have misused value-added measurements. Avoid wandering down [that] dangerous road.” However, Starr’s cautions shouldn’t be taken as outright opposition. 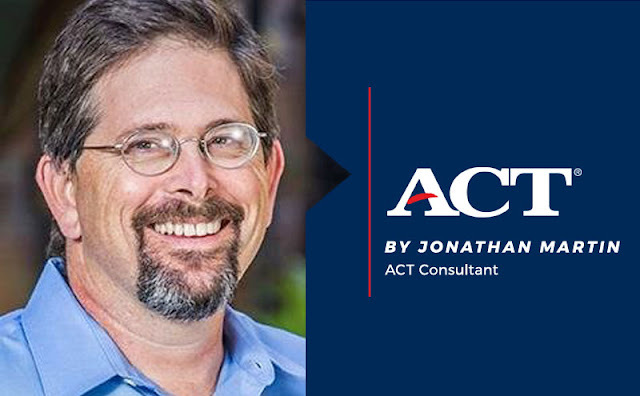 Indeed, he urges superintendents to look to districts that are using SEL assessments effectively and take inspiration from them to support good practices. Public polling reveals that the measurement and assessment of these skills is long overdue, and while public demand is high, confidence in SEL assessment is not. Scientists and researchers should join policymakers and practitioners to bring SEL assessment tools to the field, promoting their use in prudent, limited ways; conducting and publishing comprehensive studies of the validity and reliability of these tools; and continuously improving the way these measurements work. 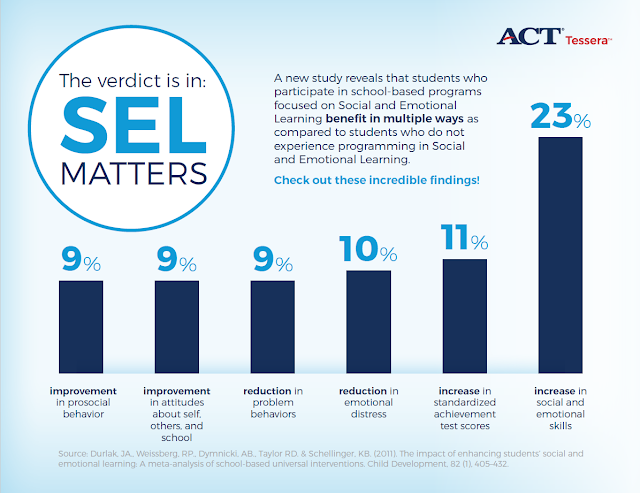 SEL is a surging national movement, and educational leaders and policymakers should join to advance and implement this instruction. ACT Tessera is a field-tested and proven SEL assessment. Click here to learn more about how your district can use it to support student learning and a holistic education for your students.